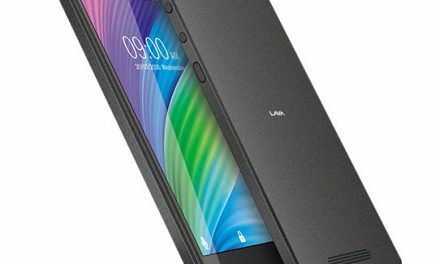 Xiaomi had launched its then flagship model Xiaomi Mi3 in India in July. 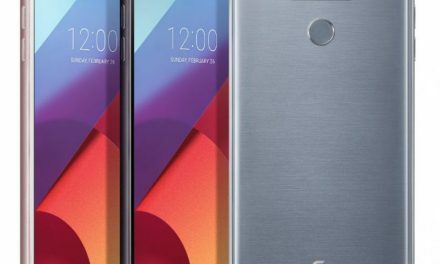 It was launched in India for Rs. 13,999. The devices are sold exclusively on Flipkart. Xiaomi sell its devices in India though flash sale model. 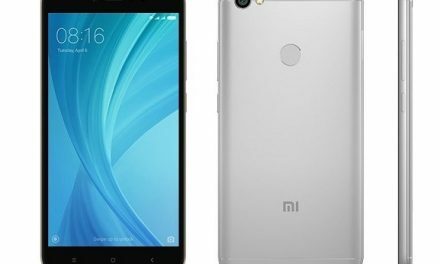 Xiaomi has started flash sale model to sell Xiaomi devices in India in which Xiaomi first takes pre registrations then a week later device is made available to registered users. 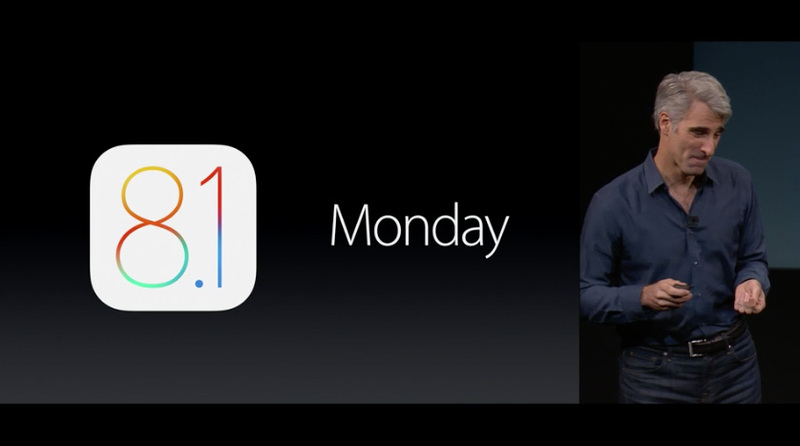 Pre-registered users had to buy it as soon as device is made available. Xiaomi Mi3 was first available in India from 22 July for which pre-registrations began on 15 July. Xiaomi hold six flash sales for Mi3 and in every sale Mi3 went out of stock in less than 5 seconds. In six flash sales, Xiaomi sold around 95,000 units of Mi3 in India through flipkart. Then Xiaomi discontinued Mi3 in India and launches cheaper RedMi 1s in India. Many people were not happy with the decision. Later Manu Kumar Jain told that Mi3 will make a comeback in month of October. After that Xiaomi officially announced that Xiaomi Mi3 will be up for sale in India for one last time on 6 October. Xiaomi didn’t took pre-registrations for last sale instead it announced that they will automatically add Mi3 to earlier registered users cart. 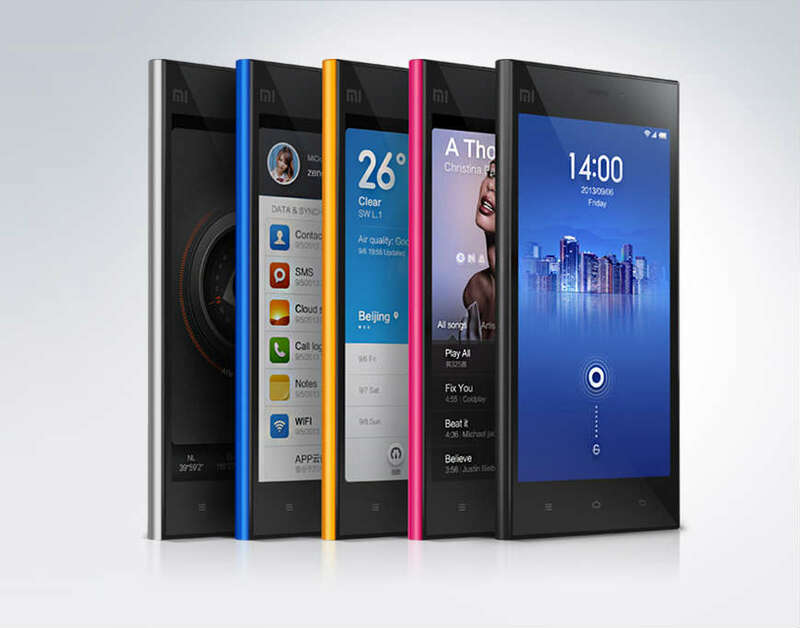 Around 25,000 units of Mi3 was made available for the last sale. Xiaomi said that users who had pre-registered for five or more times for Mi3 sale and were failed to buy it will be eligible for Mi3 Sale. Flipkart on 6 October added Mi3 to pre-selected users cart. Flipkart asked users to complete the orders in limited time. 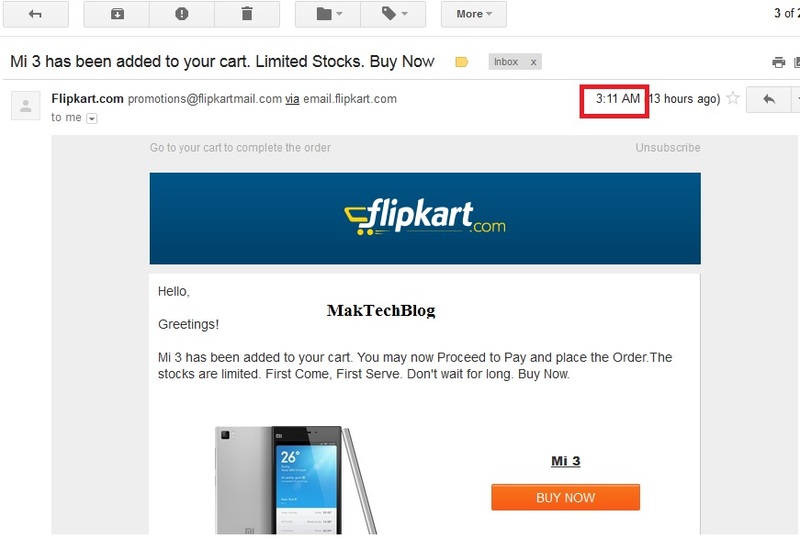 Today when I woke up and was checking my email, I was surprised to see a mail from Flipkart which says that they have added Xiaomi Mi3 to my cart. I didn’t registered for Mi3 sale for five times, I had registered only once. So, the question is how come Xiaomi has not managed to sell 25,000 units of Mi3 in India even after three days. In earlier flash sales, the device went out of stock in seconds and this time Mi3 is available for days. It looks like the whole out of stock in X seconds scenario is marketing strategy just to create hype. It is ridiculous to see that Flipkart and Xiaomi are fooling the customers and giving misleading figures. What Xiaomi does is that they show device out of stock after all units are added to cart. Xiaomi doesn’t reveal how many users actually complete the order. So it is still unclear how many units Xiaomi sold in India. So, Xiaomi should stop misleading customers and should make the device out of stock only after all users completes their orders. What do you think of Xiaomi Marketing strategy in India? Do tell us in comments.